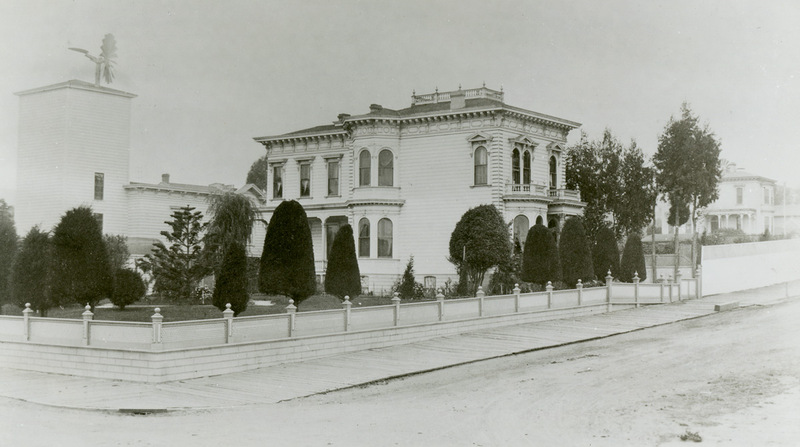 The original Ortman-Shumate house and garden at 1901 Scott Street in the 1880s. 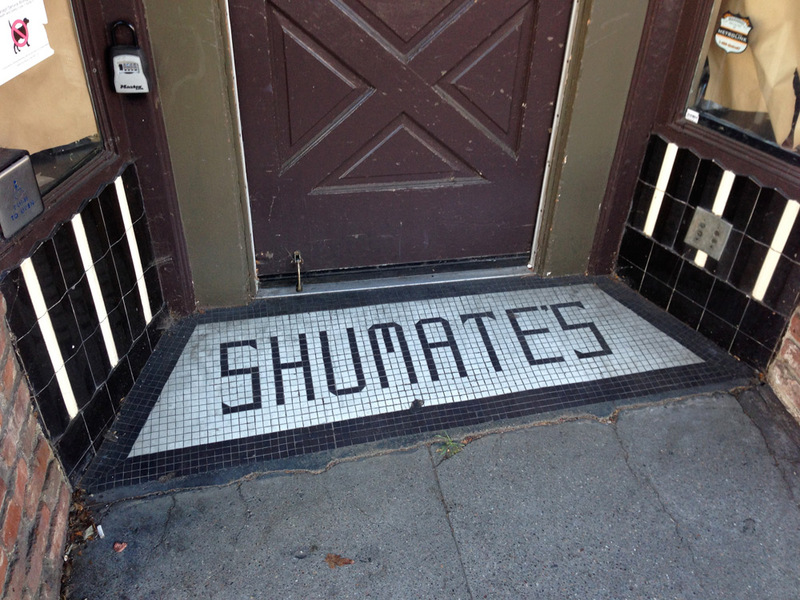 On the corner of Fillmore and Jackson Streets in San Francisco, the Shumate’s Pharmacy legacy is embedded in tiles in the doorway of a storefront now vacant — last home to Tully’s coffee shop. 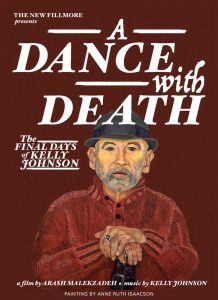 It is one of the final reminders of a drugstore business that grew rapidly after the 1906 earthquake and thrived through World War I and the 1920s. Tile at Fillmore and Jackson. 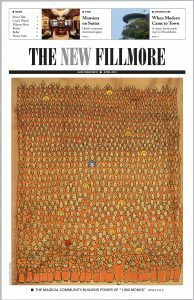 A fleet of delivery trucks were parked and serviced in a garage built behind the family home at 1901 Scott Street. Shumate’s early stores resisted the temptation to add popular soda fountains, leaving that embellishment to its competitor, Owl Drugs. 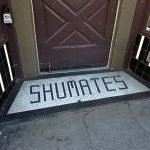 Through the years there were about 30 Shumate pharmacies throughout San Francisco, with their distinctive tiles marking their spots. The Depression reduced the number of Shumate drugstores, but traces of the family pharmacies are still scattered around the city. 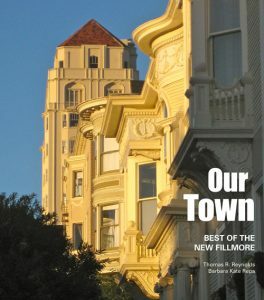 Shumate recalled that store later became the hub of hippie culture, often in the news, after it was renamed the Buena Vista Pharmacy when the family sold it to a former employee. 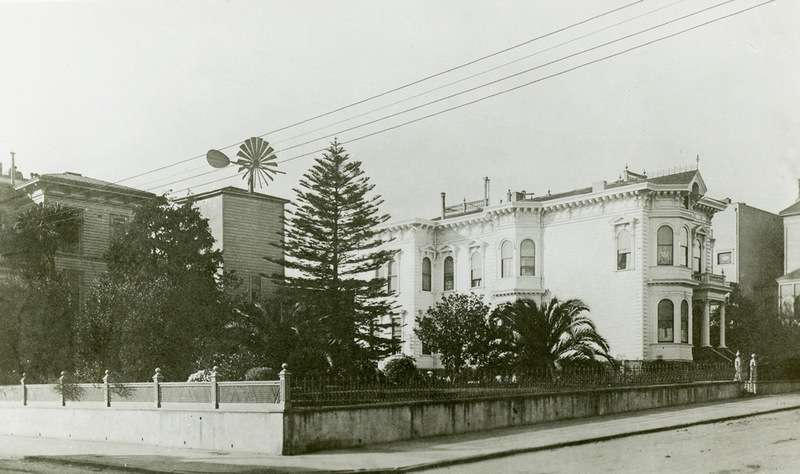 The windmill and well provided water for a growing garden at 1901 Scott circa 1900.